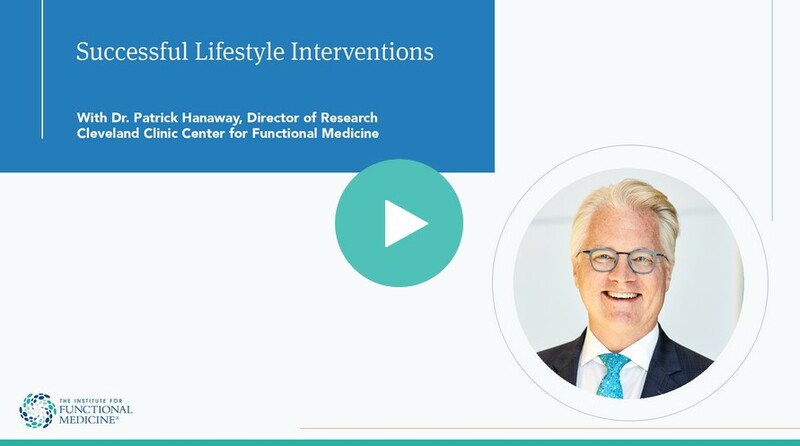 For adults with cardiometabolic syndrome or other heart-related risk factors, what modifiable lifestyle factors can improve biological markers, increase health-related quality of life, and decrease overall cardiometabolic risk? Curious about ketogenic eating but turned off by all of the meat and dairy? 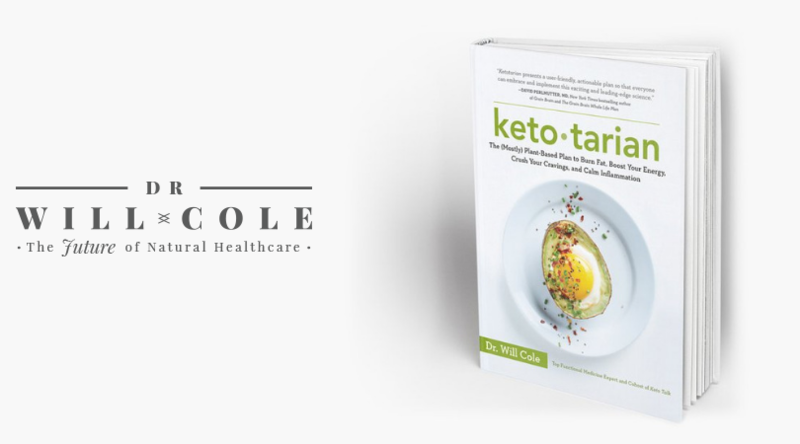 Functional Medicine clinician Dr. Will Cole delivers a plant-based program that provides all of the health benefits of keto diets while welcoming vegetarians, vegans, and pescatarians to the table. Sample some of the 75 recipes plus meal plans, expert tips, and more. 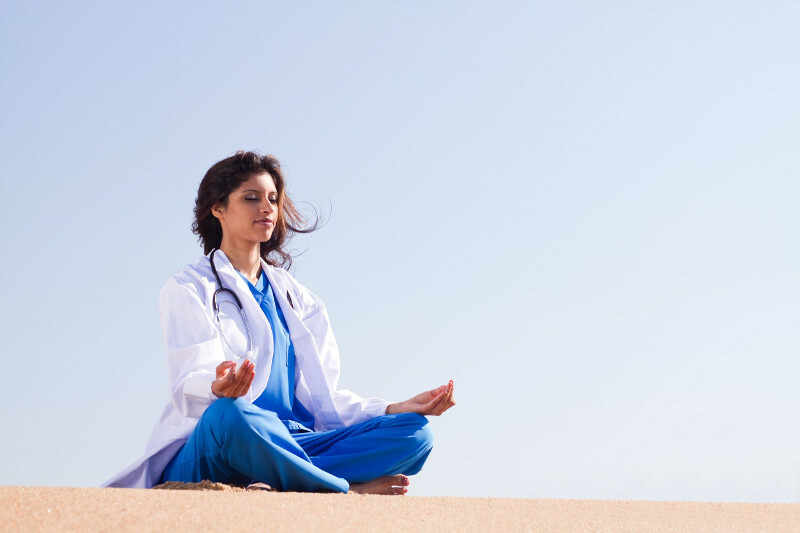 What Does the Skin Say About Overall Health?